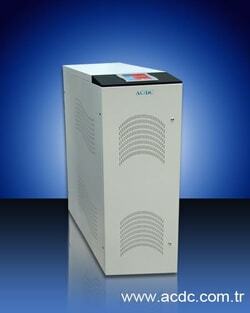 UPSon 33M / 3 Phase Input - 3 Phase Output Series Online UPS Systems; 3 phase input - 3 phase output systems. * Above back-up times are determined approximately for half load. CNR BILGISAYAR SAN. TIC. LTD. STI. DELTA UPS SAN. TIC. LTD. STI.